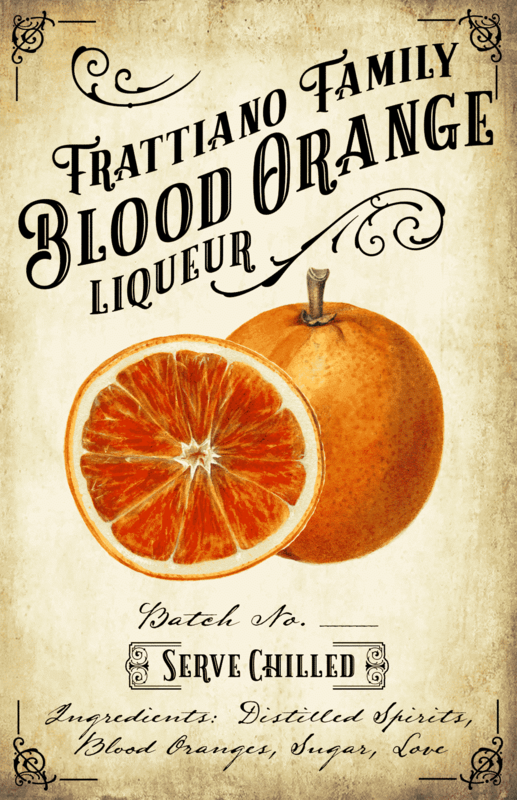 Add a vintage flair and professional look to your homemade spirits with these vintage-style Blood Orange labels! Our custom Arancello Rosso / Blood Orange labels feature vintage orange illustrations and an aged paper background. 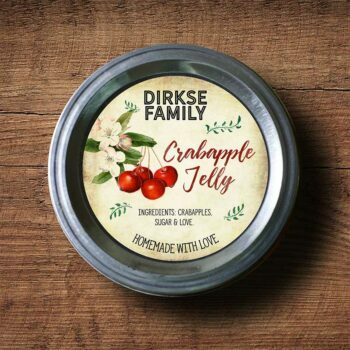 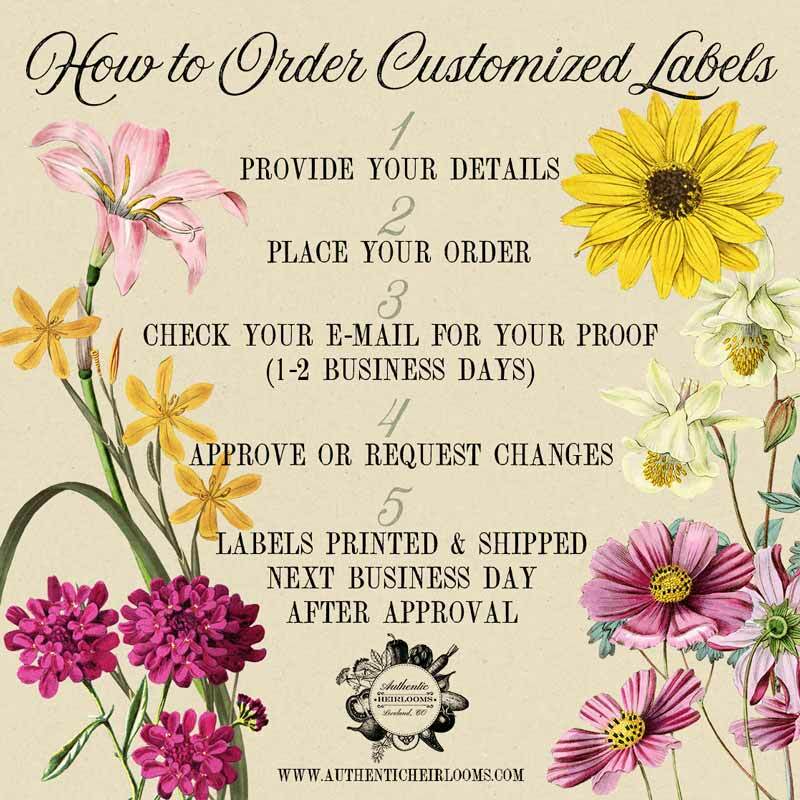 All text on the label is customizable, and we are happy to add additional text or your logo too. 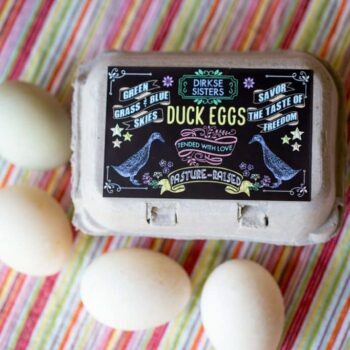 * Your name, or the name that you would like specified: (“Frattiano Family”) in the photo. 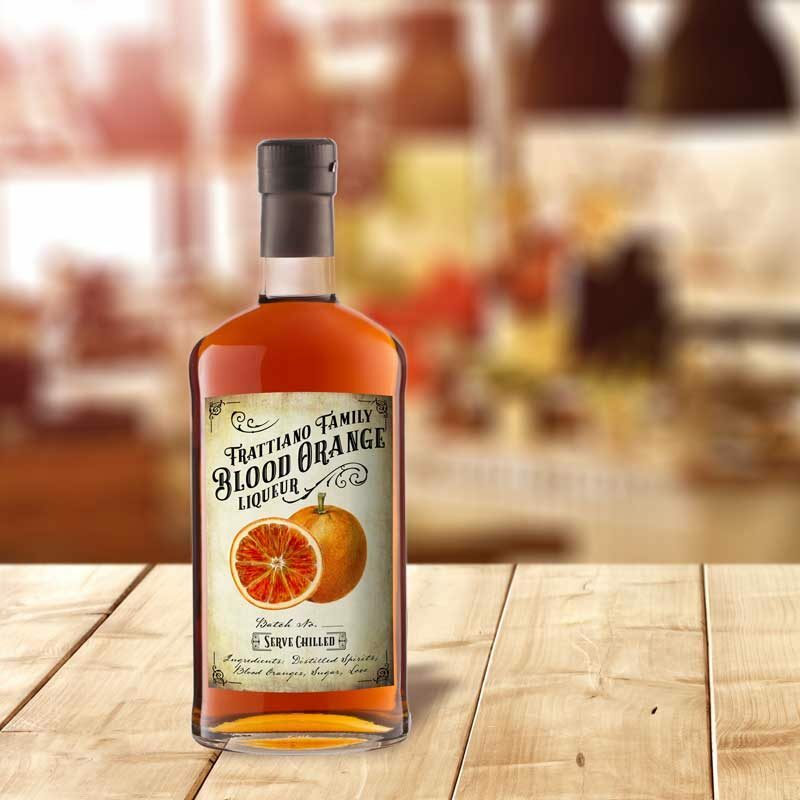 * The name of your product: “Blood Orange Liqueur” in the photo.